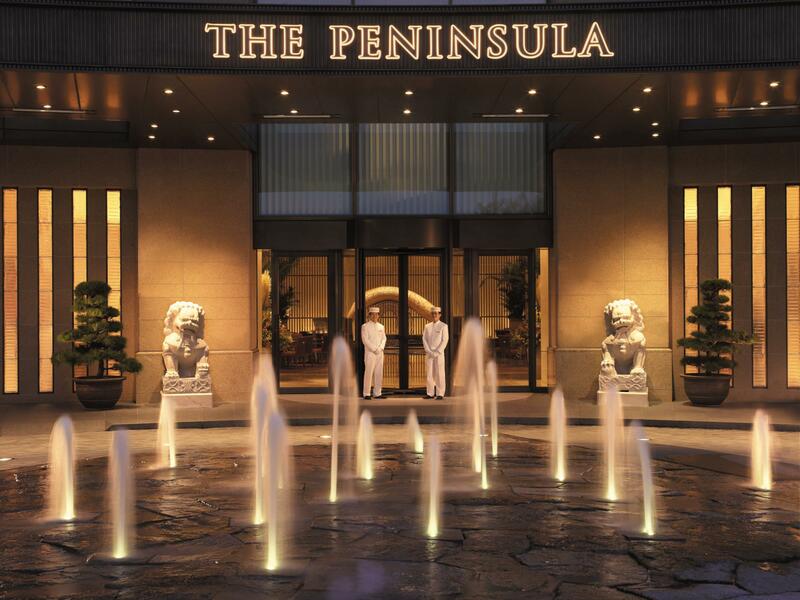 The Peninsula Tokyo is one of Tokyo’s super-luxury hotels. 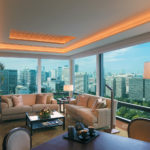 With a stunning ground-floor lobby connected to the Hibiya Metro Station, and reaching 24 stories above the fashionable Marunouchi district and the Imperial Palace Gardens, the Peninsula Tokyo makes no compromises in style, luxury, or service. 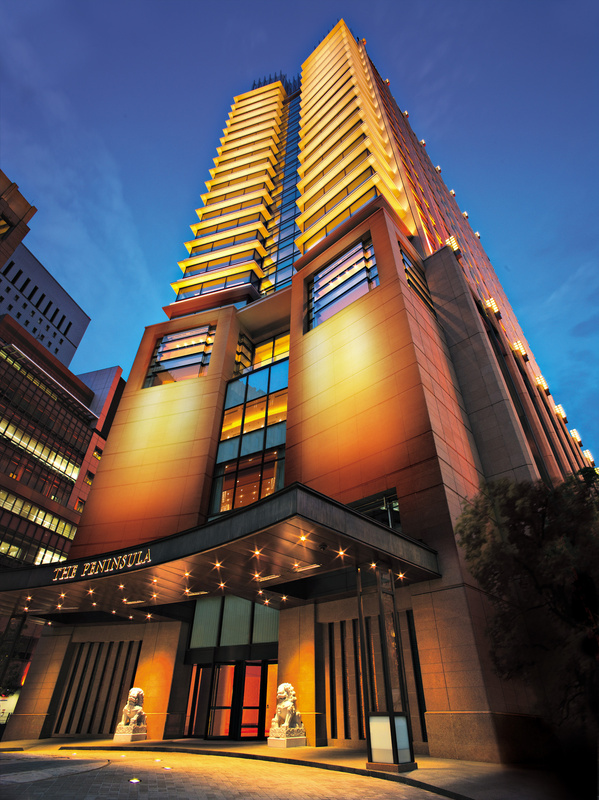 The Peninsula is ideally located across the road from Hibiya Park, close to the Imperial Palace and within walking distance of the highlights of the Ginza. 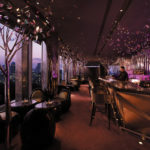 It is perfect for either business or pleasure. 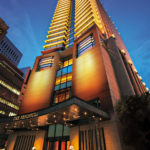 Unlike other hotels in Tokyo, the Peninsula is a free-standing building: the whole building is for the hotel, with guest rooms located on floors 8 – 33, it does not share the high-rise with offices, for example. 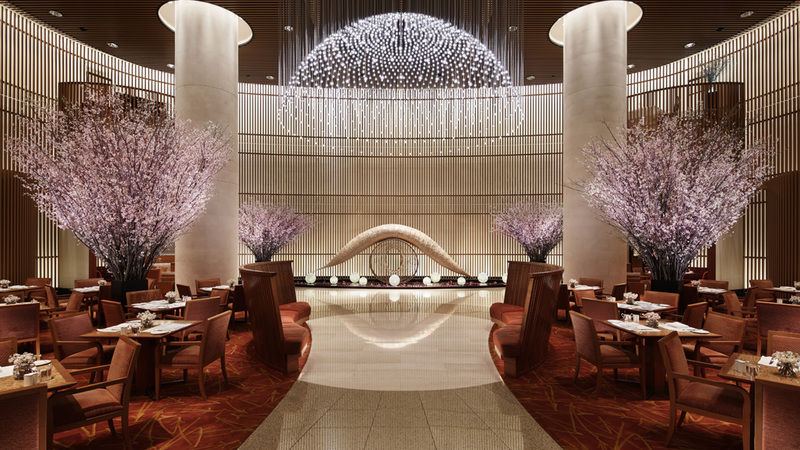 Art is central to the hotel, and an iPad-based audio tour of the hotels 1,000 artworks is available. 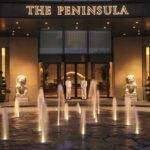 The Peninsula’s spacious rooms and ultra-modern bathrooms offer flawless luxury and amenities, while a dressing room makes even the most basic rooms feel like suite rooms. 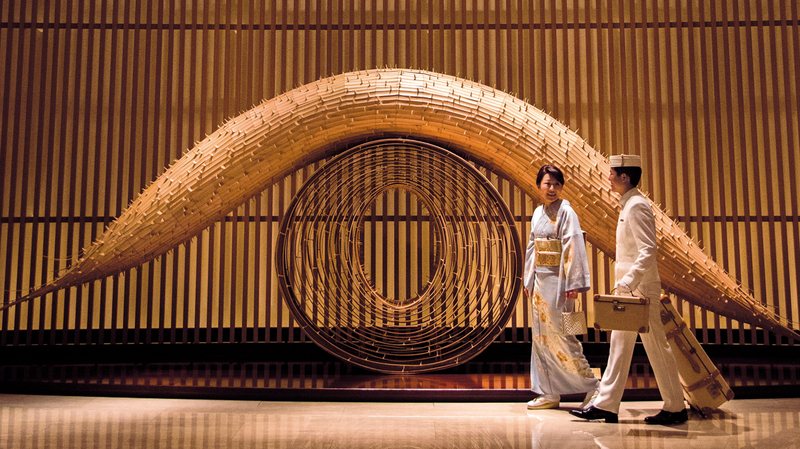 Throughout the hotel, the colour theme of warm neutrals aims to welcome and ensure all visitors feel comfortable. In the guestrooms, the large wooden door to the main room and the soft lighting and marble in the bathroom add to this sense of luxurious relaxation. Every detail has been considered and the rooms provide everything you need from the perfect amount of space for your suitcase to a nail dryer. The coffee making facilities and mini-bar are tastefully concealed and easily accessible. The remote control panel has a button for everything and is very handy if you want to make any adjustments from the bed. Speaking of the bed, the mattress is such high quality, you feel like you could sink into it and it will provide a great night’s sleep. The fitness centre is open 24/7 for guests and the pool is open and staffed from early morning until late evening. The pool itself is kept at a comfortable temperature and, at 20m long, is great for getting in some lengths before or after a day of seeing the sights. 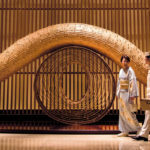 The Spa offers a wide range of treatments designed to revitalize and refresh. 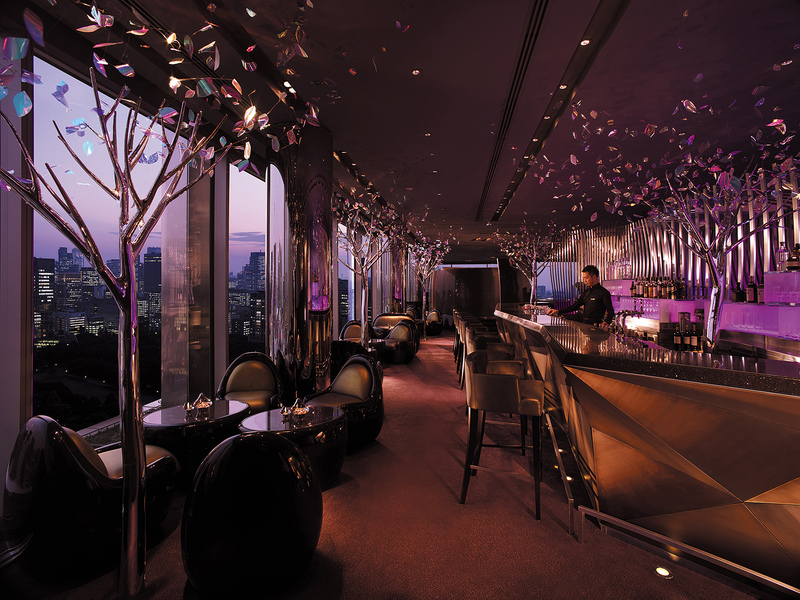 The slightly formal though friendly service is superb, and the Peninsula’s restaurants and bars offer a wide range of cuisine, including Peter, an impressively hip restaurant and bar designed by the internationally acclaimed firm Yabu Pushelberg. 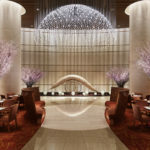 Into Japan Specialist Tours would be delighted to include a stay at the Peninsula Tokyo during your tailor made tour to Japan. 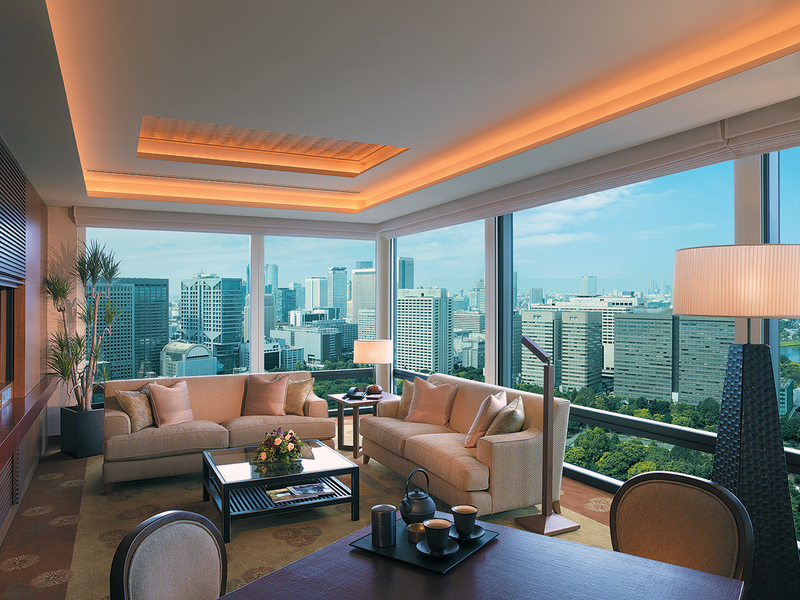 This is a brilliant example of a top luxury hotel in Tokyo, the Peninsula has well-designed rooms for a luxury, comfortable home-away-from-home stay. The hotel’s swimming pool is open to children, making the Peninsula a good choice for families. For those who are interesting in exercise, jogging and walking maps of the Imperial Palace Gardens are available from reception. 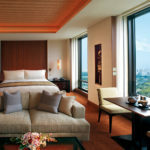 I loved its proximity to the Imperial Palace gardens and think it would be a great choice for families with children, couples looking for a luxury retreat, and any guests interested in running whilst in Japan! 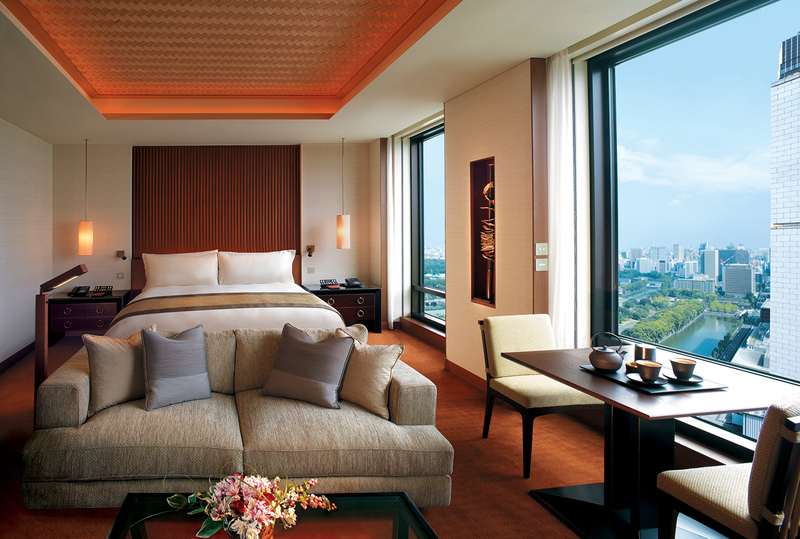 I particularly recommend the Deluxe (54 sqm) city view room.